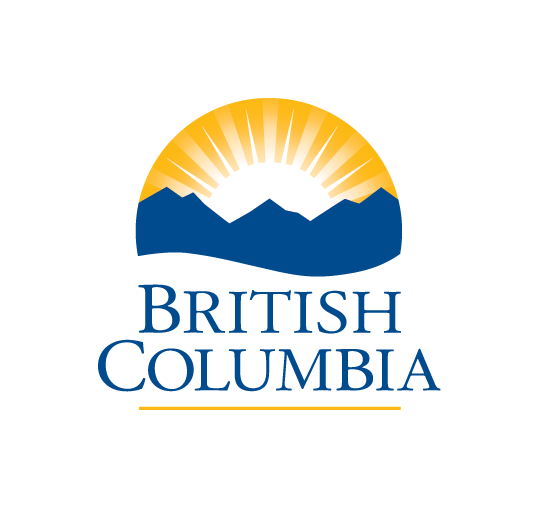 Free full day workshop to receive BC Food Safe level 1 Certification and boost your resume. To register please drop off or scan in a signed copy of the Workshop Registration Form with your refundable $10 deposit. Both youth and adults are welcome, but must be 14 years old or older. Free light lunch and snacks included. Age limit: must be 14 years old or older. Thanks to… This class is normally $75+tax, but we are offered it free to anyone in the Cowichan Valley, thanks to BC Gaming Community Grants.